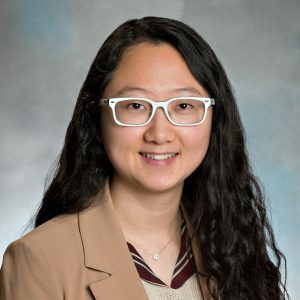 Jessica Lee is a first year Master’s student in Infectious Disease Epidemiology hoping to further explore tropical diseases and disease surveillance. At Stanford, where she completed her undergraduate studies in Human Biology, she also developed an interest in incorporating field work into research through a mixed methods research opportunity in Bangladesh. Upon graduating she had worked at the Brigham and Women’s Hospital for two years in healthcare delivery and implementation research.